The artistry of the perfect contour. Flawless contouring comes from precision tools. 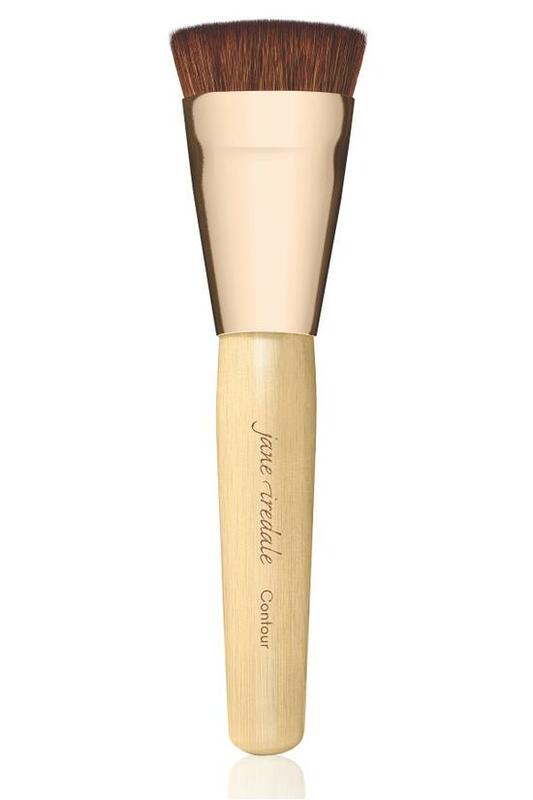 Crafted of cruelty-free, synthetic materials, this artistry contouring brush from jane iredale is engineered to hold more powder for a more seamless sweep of contouring coverage along cheekbones, forehead and jawline. Ideal for acheiving targeted contouring along the cheekbones, forehead and jawline. Great to use with the Greatshape Contour Kit (08786).